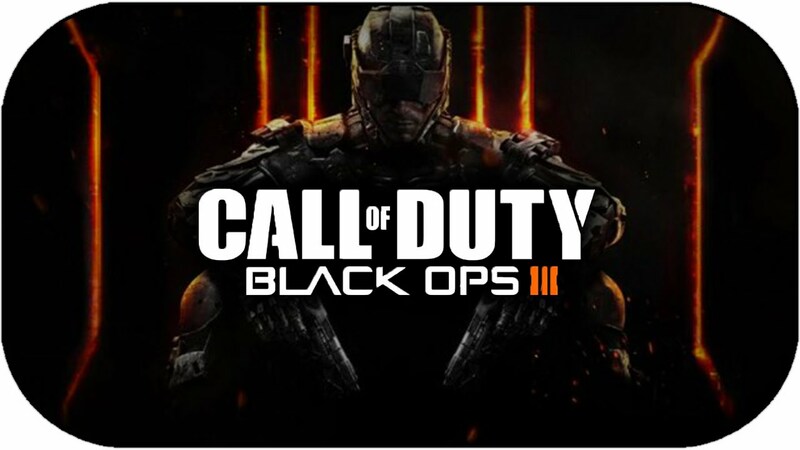 Activision preparing Call of Duty: Black Ops 3 for Nintendo Wii U? Is Activision preparing a version of Call of Duty: Black Ops 3 for the Nintendo Wii U? Activision's Call of Duty: Black Ops 3 will officially be available for the PC, Microsoft Xbox One and Sony PlayStation 4, but it's possible the game title could be released for the Nintendo Wii U. The game is scheduled for release on November 6. The Activision Support Twitter page responded to a question regarding Nintendo IDs being connected to the Call of Duty website since there is no support for the Wii U console. In a tweet, which has been deleted, Activision responded: "Hey there. Stay tuned for more Wii U releases." It's hard to tell what Activision is planning, as they could simply be referring to other Wii U titles - and Black Ops 3 may not be included.